Famed Australian director Simon McQuoid, best known for directing commercials for numerous high profile companies such as PlayStation, Range Rover and Beats by Dre, is in talks to direct the upcoming Mortal Kombat reboot for New Line. Exclusively reported by Variety, his addition to the crew would see him join Furious 7’s James Wan who is currently lined up to produce the movie alongside Michael Clear, Todd Garner and Jeremy Stein. Writer Greg Russo is said to have also penned the most recent draft script. 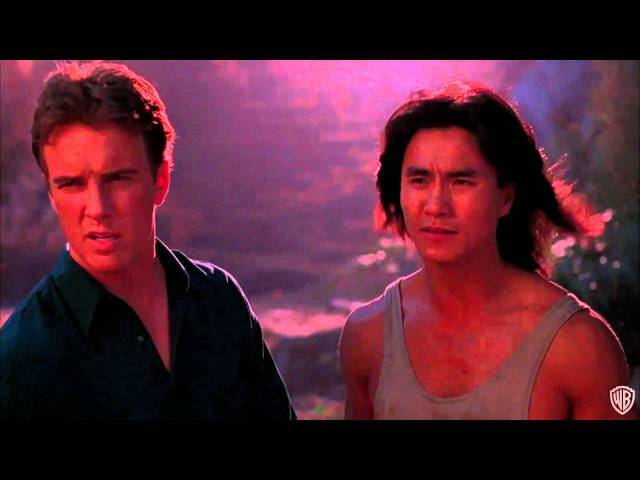 The series’ first feature film, Mortal Kombat, was released in cinemas in 1995 and followed Earthrealm’s heroes as they ventured to Shang Tsung’s mysterious island where they would fight for the very survival of the world. It was a commercial success, grossing more than $122 million at the worldwide box office. Its infamous sequel, however, turned out to be the exact opposite when it released in 1997. While it grossed more than $51 million at the worldwide box office, it fell short of its predecessor in every way and ultimately marked the end of the series’ furore into cinema. While very little is known about the project, it seems that careful steps are being taken to avoid a disastrous outcome similar to that of Mortal Kombat: Annihilation. James Wan is currently directing DC Comics’ 2018 release of Aquaman, so it is at least safe to say that the project is in good hands. Stay tuned as we bring you further news as it develops.